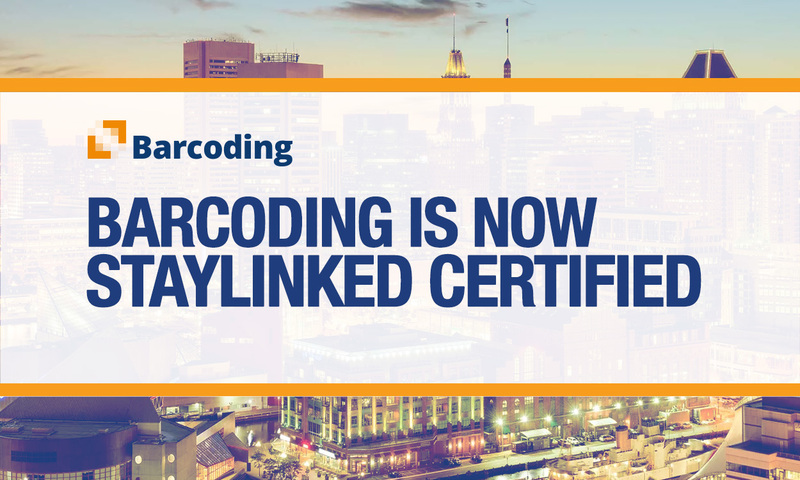 To achieve StayLinked Certification, Barcoding's engineers completed rigorous testing to reinforce their effectiveness in providing exceptional service to their customers. With StayLinked Certification, Barcoding has ensured that their engineers and service teams are up to date on the latest StayLinked product features and capabilities giving them added expertise to maximize their customers’ investments. John Haller, StayLinked's Director of Technical Training and Support, also commented on the success of the certification process. “It’s great to work with a team that works together and helps each other out," says Haller. "The Barcoding team was constantly working together to talk about the benefits and implications SmartTE features might have for their existing and potential customers." The training took place at StayLinked headquarters in Irvine, California. The sessions consisted of several days of intense focus on StayLinked's existing functionality as well as of the exciting new features emerging from StayLinked Labs. “They appreciated the flexibility of the modernization features and centralized configuration,” Haller said.